The Board of Trustees of the Woods Hole Oceanographic Institution (WHOI) announces that Dr. Mark Abbott has accepted the position of president and director of the institution. Abbott becomes the tenth director in WHOI’s 85-year history. Abbott will assume the office October 1, 2015, succeeding Susan Avery, who served from 2008 to 2015. A biological oceanographer whose research focuses on the interaction of biological and physical processes in the upper ocean, Abbott joins WHOI from Oregon State University where he served as dean and professor in the College of Earth, Ocean, and Atmospheric Sciences. Over a career spanning thirty-five years, Abbott has served on numerous professional committees for federal science funding agencies, scientific societies and laboratories, and has advised the Office of Naval Research and the National Science Foundation (NSF) on ocean information infrastructure. Abbott was selected after a six-month search, which was overseen by a search committee that included five members of the WHOI Board of Trustees and five members of the WHOI scientific and engineering staff. Abbott served a six-year term on the National Science Board, which oversees the National Science Foundation and provides scientific advice to the White House and to Congress. He is vice chair of the Oregon Global Warming Commission, which is leading the state’s efforts in mitigation and adaptation strategies in response to climate change. 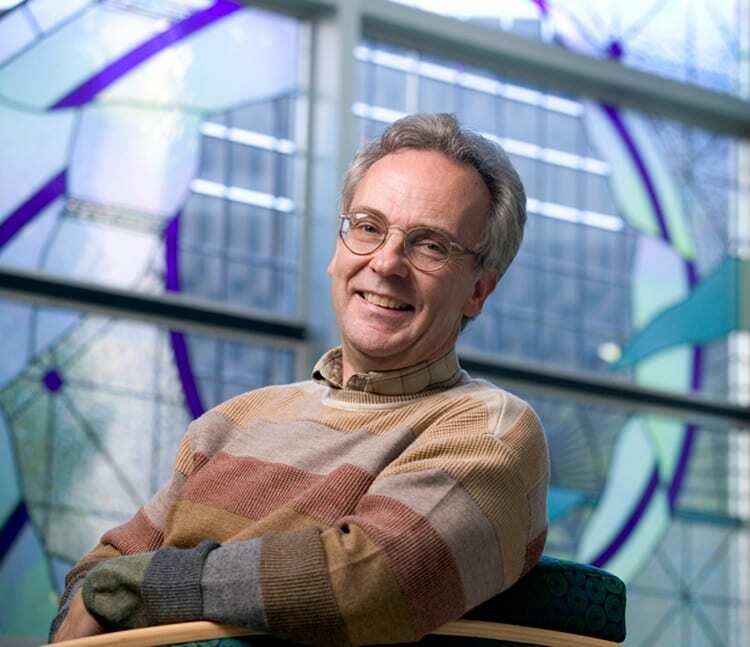 In 2011, Abbott was the recipient of the Jim Gray eScience Award, presented by Microsoft Research and presented to a nationally recognized researcher who has made outstanding contributions to data-intensive computing. He is a member of the Board of Trustees for the Consortium for Ocean Leadership as well as the Board of Trustees for NEON, Inc., which is constructing the National Ecological Observatory Network for the NSF, and served as president of The Oceanography Society from 2013-2014. He also served on the Board of Trustees for the University Corporation for Atmospheric Research. “Mark is a recognized leader at the organizational level and for the ocean science community more broadly, as demonstrated by his service on distinguished national boards. He will consult widely, encourage debate, and work to synthesize a wide range of input to develop alignment and a shared vision for the future of the organization,” said David Scully, co-chair of the President Search Committee and a WHOI Board member. Abbott holds a B.S. in conservation of natural resources from the University of California, Berkeley, and a Ph.D. in ecology from the University of California, Davis.